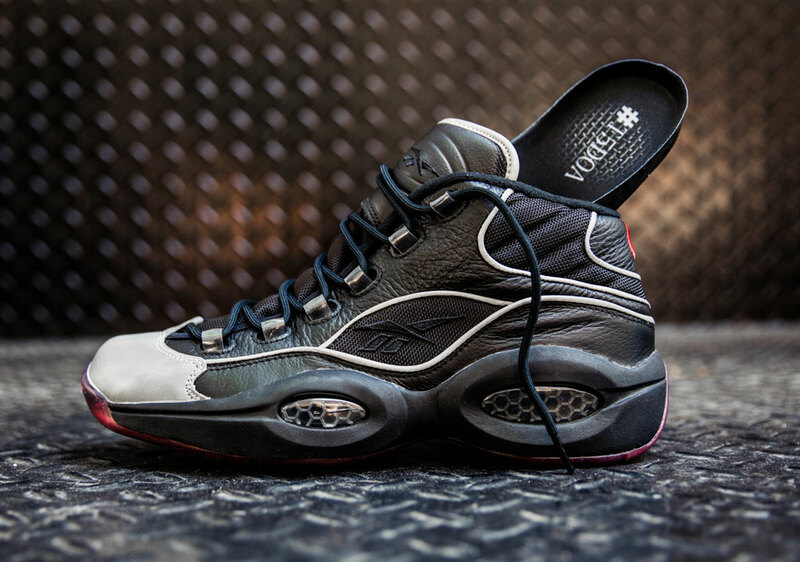 No history of Allen Iverson and Reebok could be complete without a mention of the legendary commercial for AI’s sixth signature shoe, the Answer V, with rapper Jadakiss. 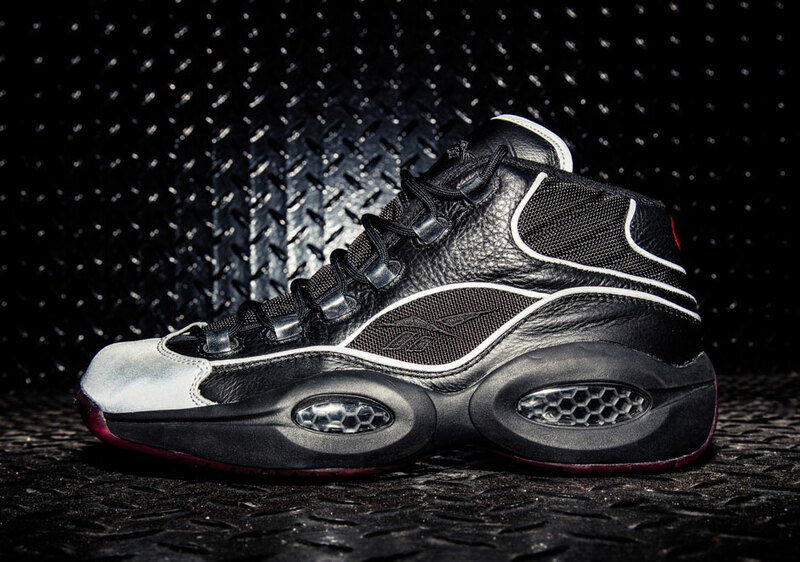 The classic ad from 2001 further emphasized Iverson’s place in hip-hop culture and has become one of the most iconic sneaker commercials ever, and also began a relationship between Reebok and Jadakiss that continues today with the all-new Question Mid “A5”. 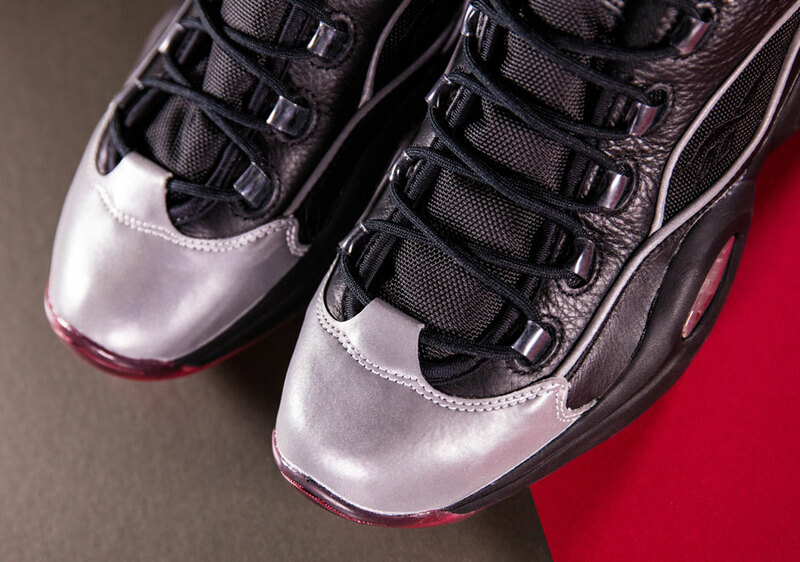 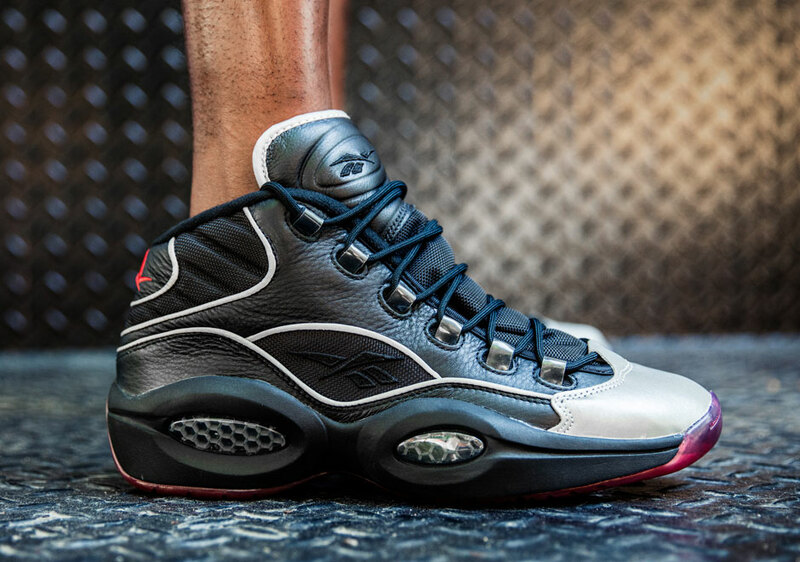 As part of the Question’s 20th anniversary celebration, Jada teams up with Reebok for the special Question Mid inspired by the game-changing commercial, featuring a tumbled black leather and ballistic nylon upper with silver reflective toe cap & piping details. 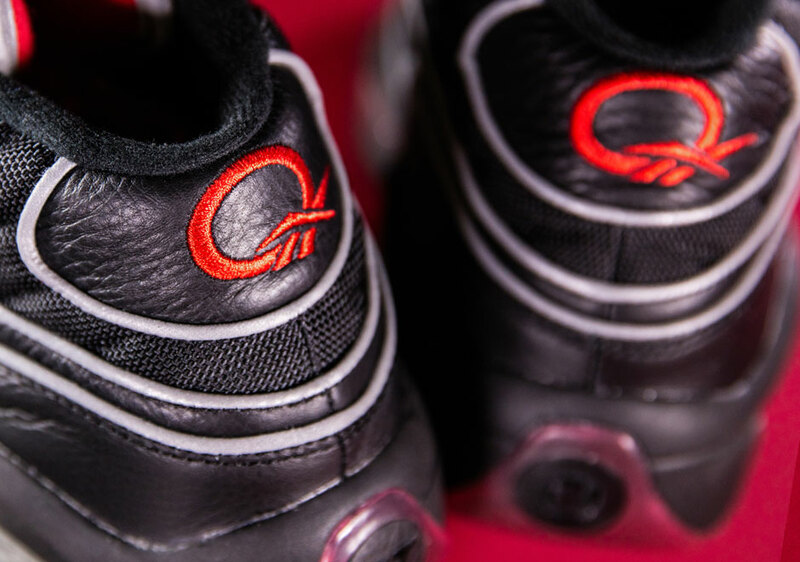 Completing the design is a red stitched Question logo on the heel and red translucent outsoles replicating the look of the unforgettable and forever iconic spot. 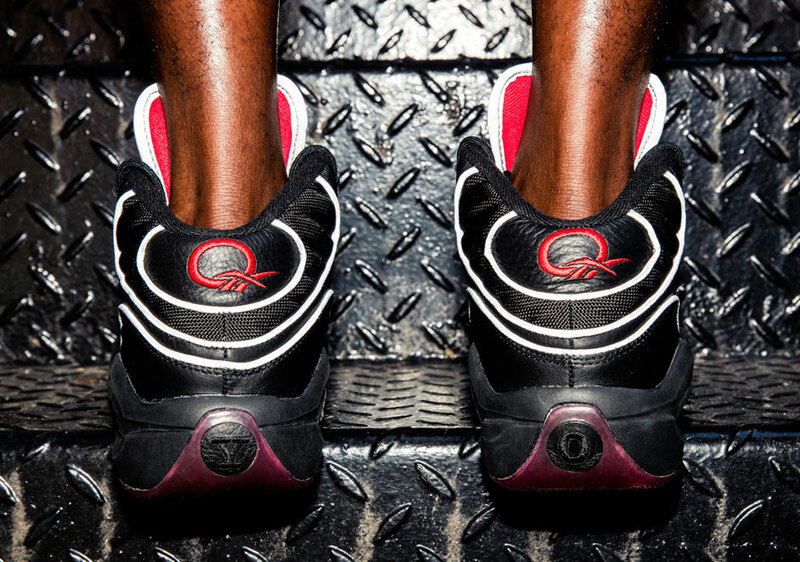 The Question Mid “A5” drops August 12th at Reebok.com and select Reebok retailers.